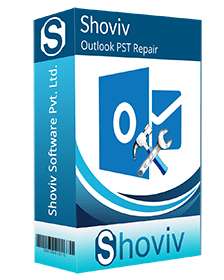 Shoviv Outlook PST Repair tool is especially designed to detect and scan the corrupt PST files, repair them and further restore back without changing their data properties. Having equipped with multiple prominent features, it also empower the users to retrieve their lost or deleted mailbox items gradually and later, export them in multiple formats. 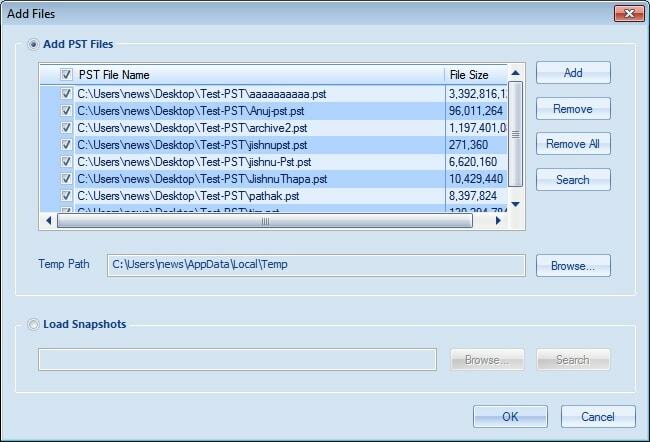 Restore the recovered PST file items in multiple formats such as EML, MSG, HTML, RTF etc. *Free Download allows to convert & save 25 items/folder from Outlook PST Repair. The Outlook PST Repair software empowers the users to immediately scan and recover PST files without having any file size limitation. 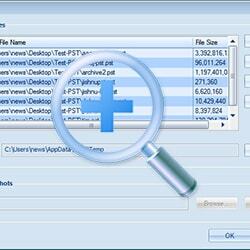 It retrieves all valuable information and also enables you to split the output PST file after a specified size. No matters, how much files you need to add. Software is capable to add multiple files at once and gradually repair & recover the Outlook PST items without having changes in their properties. 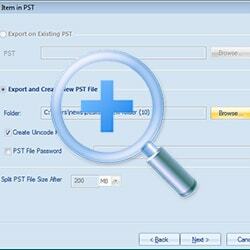 This option facilitates to search particular PST items using several fields such as CC, BCC, subject, To, From, dates etc. Further, it also enables to search based upon multiple criteria’s such as, read & unread messages, attachment types etc. No matter whether the email is permanently deleted, the Outlook PST Repair tool has powerful scanning feature which helps to scan and recover even permanently deleted PST emails in one go. Before restoring those items, once can also see all of them into preview pane in order to verify the data. One can also restore the deleted attachments from PST file. This Outlook PST Repair tool also provides the option to save the recovered PST itemsin to web mail portalssuch as Gmail, Yahoo mail, Google Apps, AOL, Google Apps & many more. One simply need to create the IMAP/POP profile in Outlook and configure them accordingly. 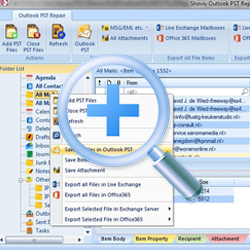 Software provides the option to export the recovered PST items in to Outlook profile. The software allows to export the recovered PST items into different email client server such as Live exchange, Office 365, Novell GroupWise as well as Lotus Domino server. Please note that for Novel GroupWise & Lotus Domino server, user must have an Outlook profile to be configured. Further, one can also export the complete mailbox items like emails, contacts, attachments, appointments, to-do list and savethem based upon selective email filter choice. For them, who has Office 365 configured, can directly recover PST files in to their Office 365 user accounts. Please note that to perform a hassle free migration, one must select Office 365 for saving location during the process.The only condition is that the given Office 365 credential which is used to fetch all mailboxes from office 365, must have Global Admin Right and other Office 365 full access rights.One can also apply email filter option before saving the items. 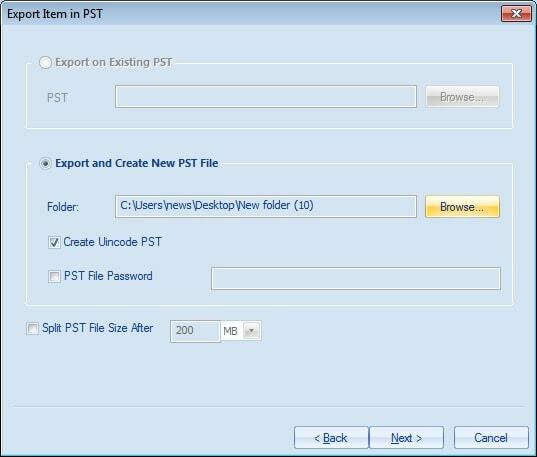 Once the PST file has been successfully recovered, one can easily save the specific emails in to multiple formats such as, EML, MSG, RTF as well as HTML formats, using Outlook PST Repair Tool. Outlook PST Repair Tool facilitates to restore all email items properties including to/from, CC/BCC, Contacts details (organization name, email ID’s, phone numbers), attachments, tasks, Calendars, date/time, etc at granular level. 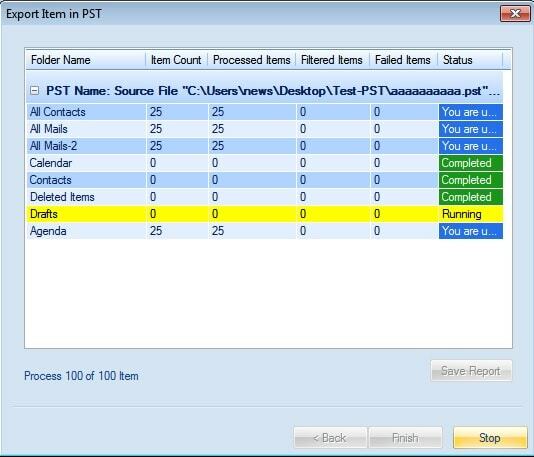 What are the limitations of this Outlook PST Repair tool in demo version? 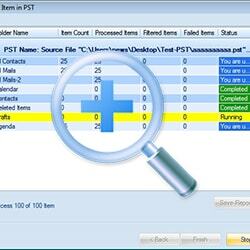 This tool assists in repairing of PST items from damaged and deleted files through quick scanning. It has no restriction with the license mode even if you’re using demo mode which offer you to save 25 items per folder. Demo version has a purpose to provide you the actual result and for testing software features only. How helpful is this for me if I need to access PST emails into Live Exchange? 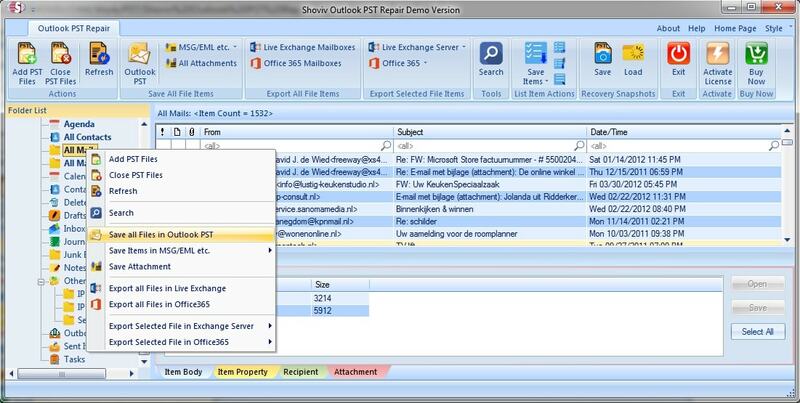 If you wish to access PST emails into Live Exchange, this awesome Outlook PST Repair tool easily assists in transferring entire data from multiple PST files into Live Exchange Server mailboxes, Archive Exchange mailboxes, and Public folders of Exchange. If I stuck or having some issues while using Outlook PST Repair tool, what should I do? Don’t worry, you should connect with our 24*7 customer support services either using our toll free number, or by email. Our experts will assist you to rectify the issue and settle fix the problem asap. You may also connect us using our chat-room which is available on our official website in upper-bottom right corner. Is this tool secure to work with any version of Windows OS and MS Outlook? Defiantly, this tool is relevantly originated to work excellently. You can use this Outlook PST Repair software for Outlook files repair. It allows to utilize it on any version of Windows OS. Beside this, the software also supports all modes of MS Outlook to make PST files accessible without any data loss.